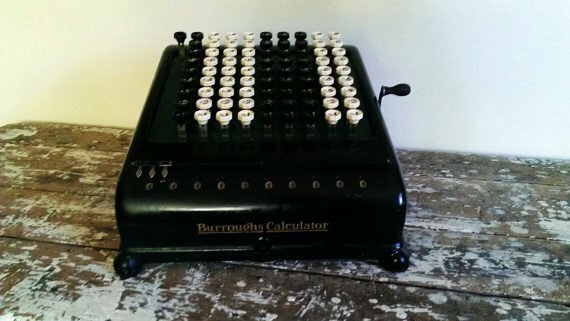 The Burrough's High Heel Calculator is a desktop calculator from the 1920s, it is mounted on two "high heel' legs on the back of it that prop it up for the convenience of the owner. It was manufactured by the Burrough's Corporation during the early 1920s. 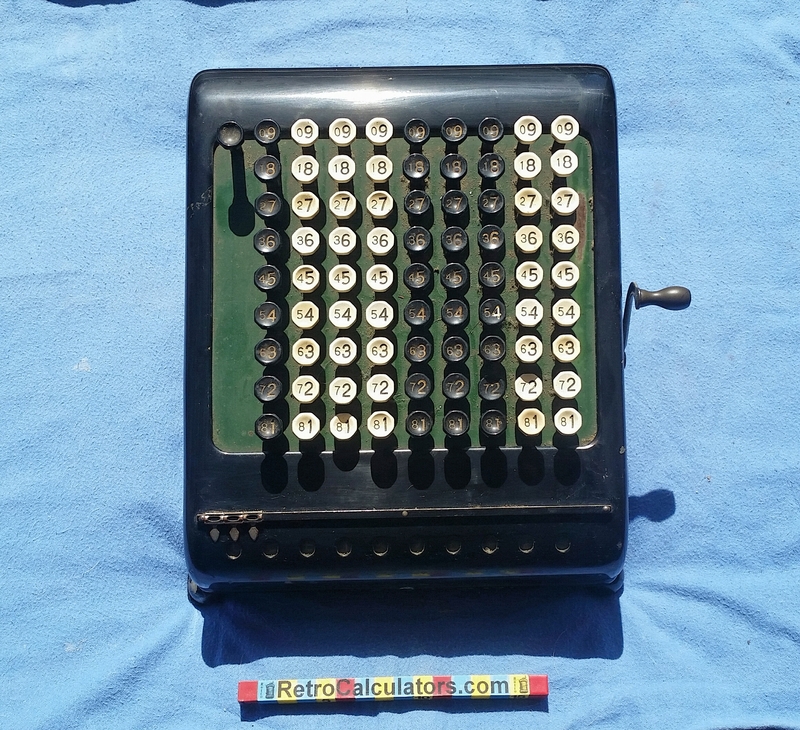 The Burrough's Corporation was originally called the American Arithmometer Company which sold much simpler calculators, it was later renamed to the Burrough's Adding Machine Company. 20 years after the Burough's high heel was released (1920) the company rebranded as the Burrough's Corporation and became a computer company.